WHILE staying for a holiday at Thirroul in 1917, Ena Hunter, of Sydney, attended a local political meeting to rally support for Labor candidate Billy Davies, for the coming state election. The mother of two, who had lost a 19-year-old son, Sergeant Norman H. Hunter fighting in France during 1915, was furious when a supporter of Davies commented that Australians had no nationality. HUNTER.- Killed in action, August 24 to 25 at the Dardanelles. 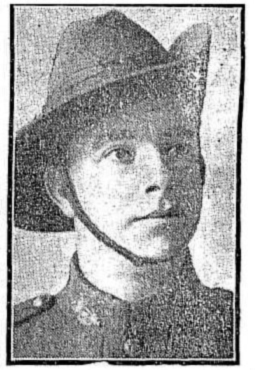 Sergeant Norman H. Hunter, 18th Battalion, aged 19 years. Inserted by his devoted and sorrowing mother, 71 Union Street, Paddington. – Sydney Morning Herald Wednesday 6 October 1915. Mrs Hunter, who was staying at the Bulli Pass Hotel, wrote the following letter to the editor of the South Coast Times on Friday 30 March 1917 complaining about T. H. Marshall’s comments that Australians had no nationality. Less than 15 months later, Mrs Hunter lost her only remaining son, Reg when he was killed in France. Mrs Ena Hunter has received news that her only remaining son, Lieutenant Reginald Hunter, died of wounds in France on June 16. He served for three years and ten months, having enlisted on August 8 1914, and sailed with the First Australian Expeditionary Force to New Guinea. 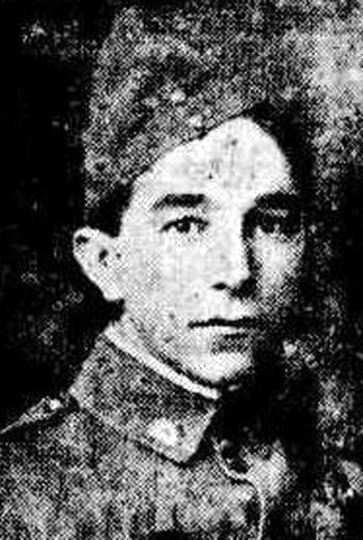 On returning to Sydney after six months’ service in Raboul he re-enlisted for service abroad, and served on Gallipoli until the evacuation, and since then in France. He was employed in the Lines Department of the Public Service.